Discover why students choose the Sam M. Walton College of Business. What's so great about Fayetteville and Northwest Arkansas? Find out. The Sam M. Walton College of Business has grown to become the state's premier college of business, as well as a nationally competitive business school. We're here to help. Walton College distinguishes itself by providing outstanding student support. Advising is key to your success. Assistance with internships and job placement. Learn about summer and semester study abroad options. Committed to increasing students’ awareness of diversity and increasing the extent to which they value its significance. Boost your written and oral communications skills. Find your passion. Connect with students and industry. Learn together. A living community for business students. For high-achieving students who exemplify academic excellence, extraordinary leadership potential, and a sense of civic duty to their community. A world-class, interdisciplinary research facility for studying human behavior and decision making. A newly created Innovation Center that will enable Students and Industry to bring new Retail Innovation from idea to reality. Walton College Research and Outreach Centers work to address important business and economic issues through discovery, integration, application, and dissemination of knowledge. Prominent business leaders who actively support the Dean in advancing the mission and vision of the Sam M. Walton College of Business. A diverse group of Walton College alumni who are ambassadors for the college and who use their experience and insight to advancement the college's goals. Student scholarships, endowed chairs, professorships, and new program offerings are positioning us competitively on the national stage. All of this thanks to the generosity of the Walton Family Charitable Support Foundation and the many generous donors before and after its gift. For nearly a century, the Walton College has excelled because of benefactors like you. Connect with a Walton outreach center. Sponsor an event, or bring your meeting or event to our conference venue. Discover more ways to get involved. Students majoring in Economics will find a wide variety of exciting and rewarding career paths open to them. The strong analytical and quantitative training an economics degree provides is prized by employers in industry, consulting, policy analysis and design, government, and academia. 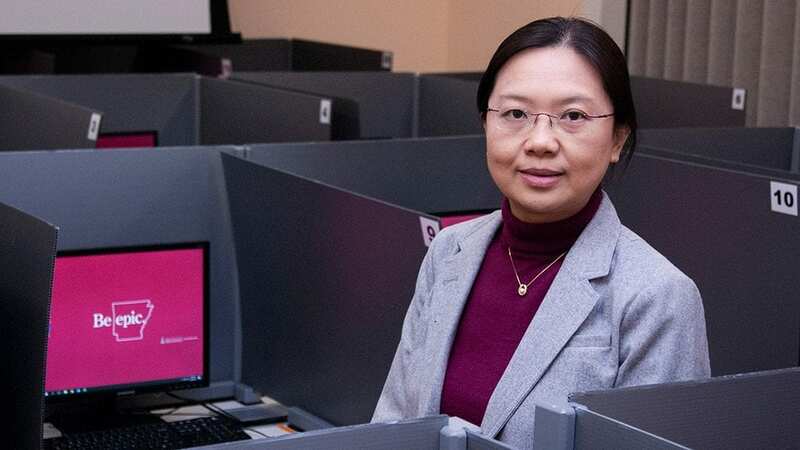 The Master of Arts in Economics program offers exceptional preparation for either a doctoral program or a career in the private or public sectors. This innovative program combines the study of economic theory and applied econometrics to provide rigorous training and preparation for your chosen career. 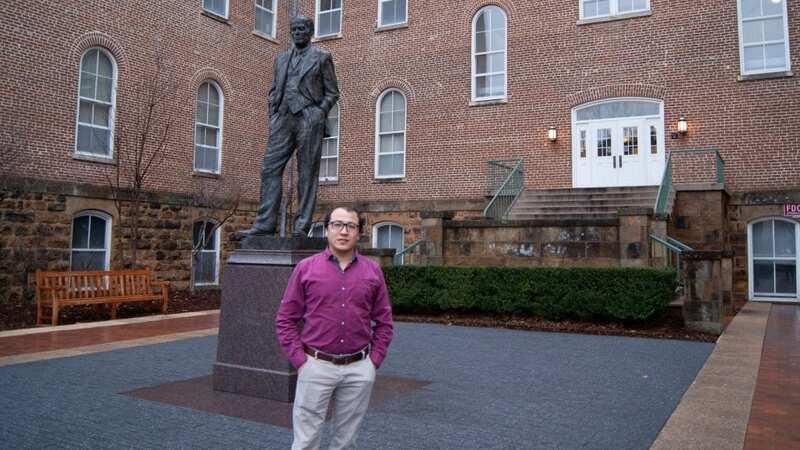 Ph.D. program in Economics is to prepare students for careers in teaching, research, government agencies, and business in the United States and abroad. Prerequisites for the Ph.D. in Economics include intermediate microeconomic theory, intermediate macroeconomic theory, two semesters of calculus, statistics, and linear algebra. Applicants to the program are required to take the GRE and complete the Sam M. Walton College of Business Ph.D. Application for Admission. 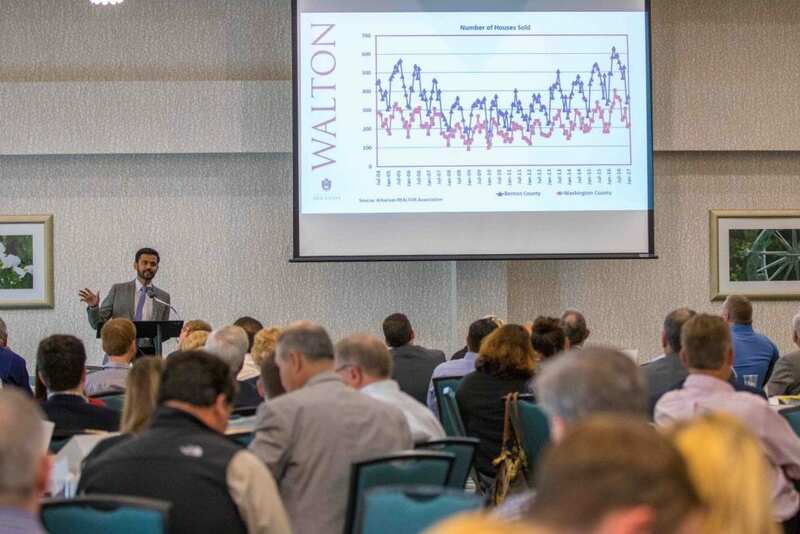 Mervin Jebaraj, director of the Center for Business and Economic Research at the Walton College, will present the regular Quarterly Business Analysis on Thursday, May 16. It doesn’t happen often, but there are times when ignorance about something changes one’s life trajectory for the better. Find people with our department directory.